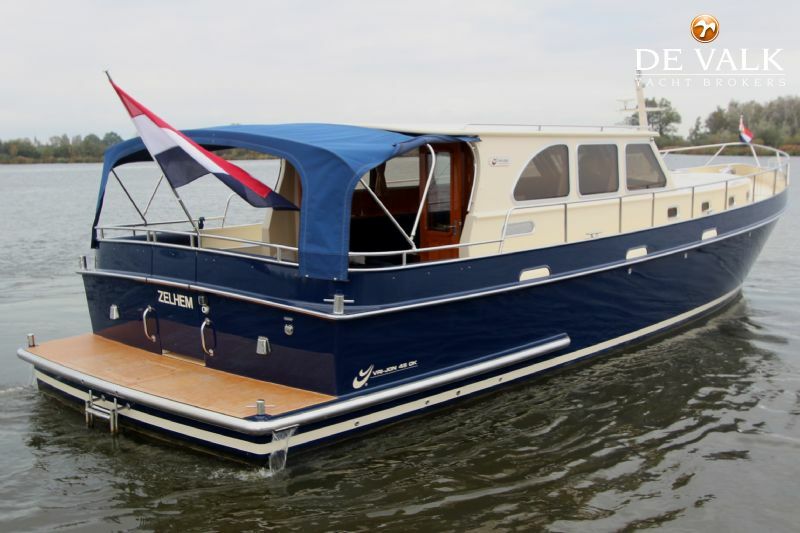 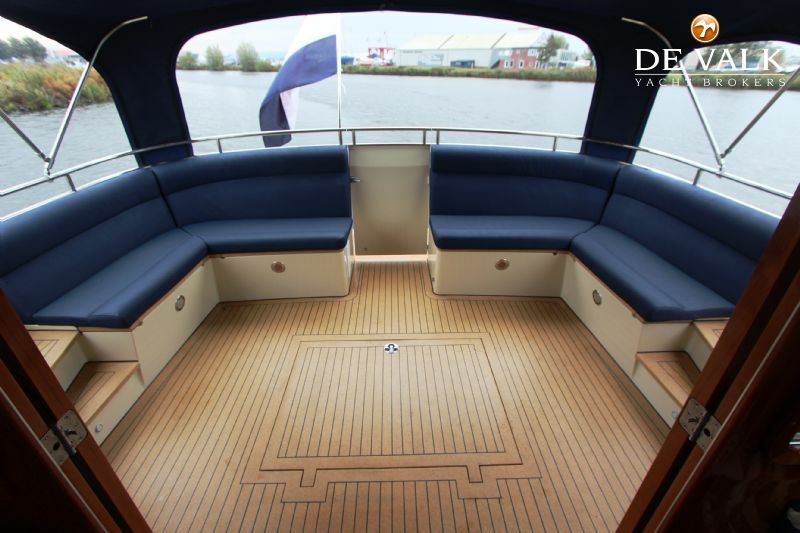 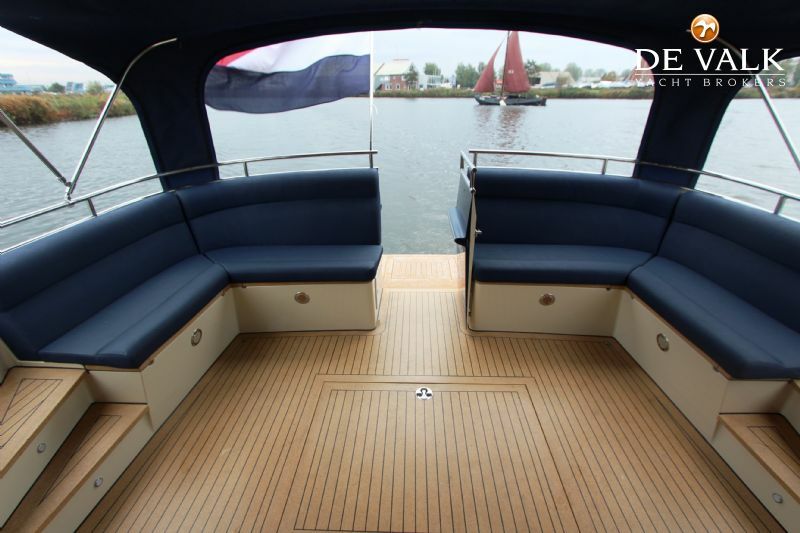 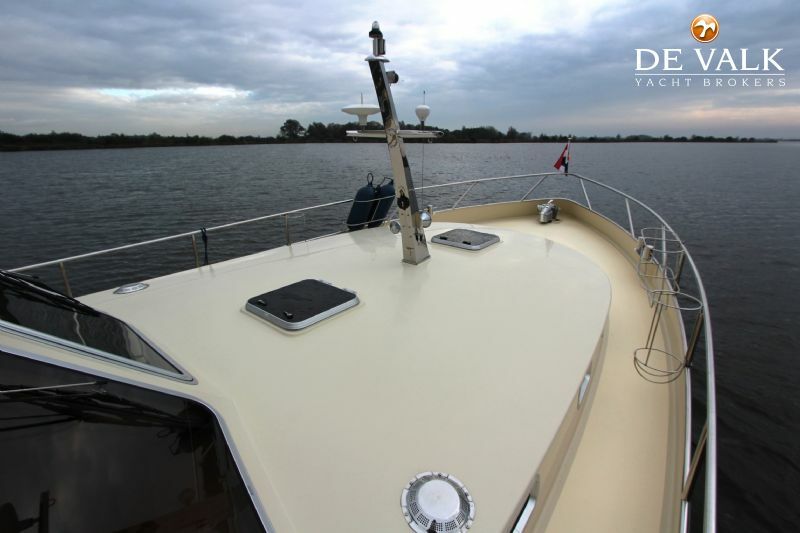 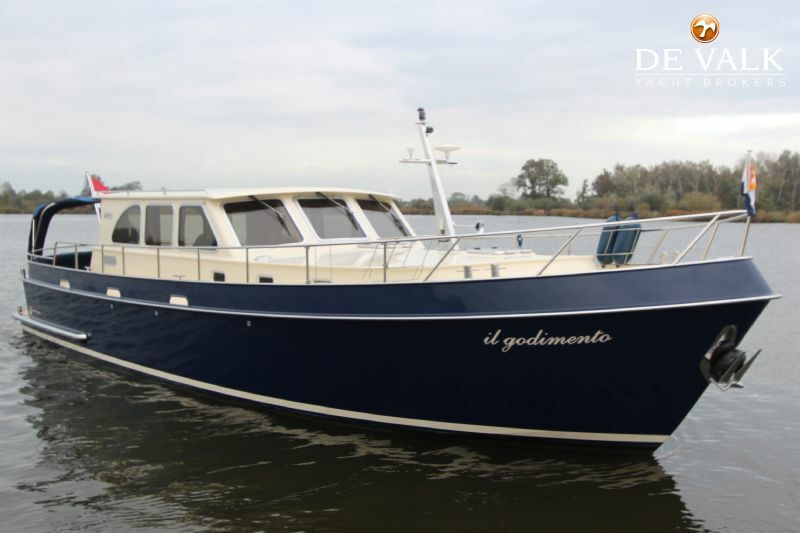 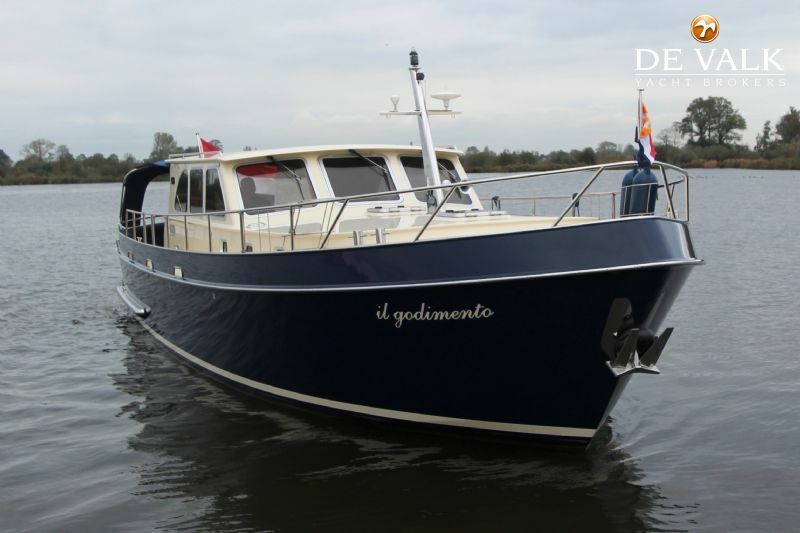 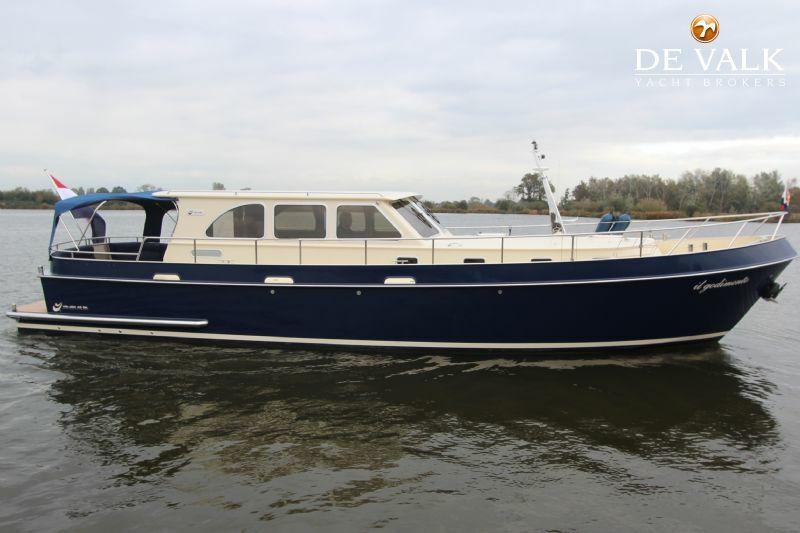 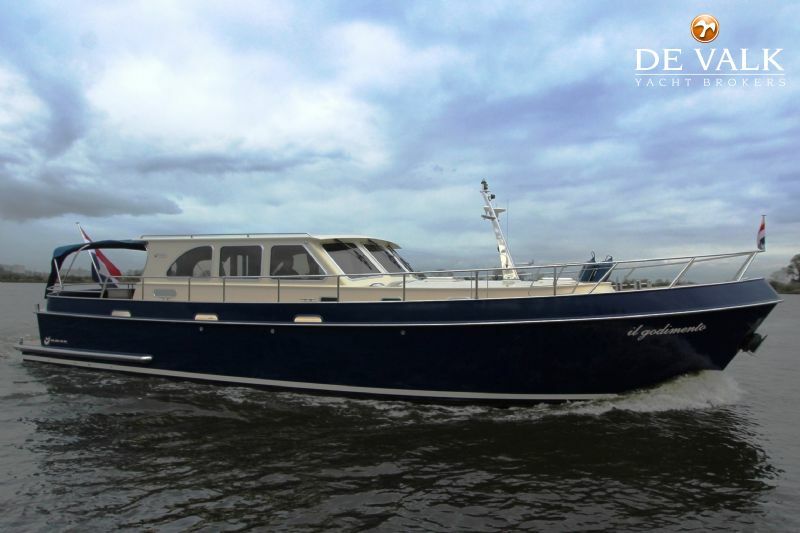 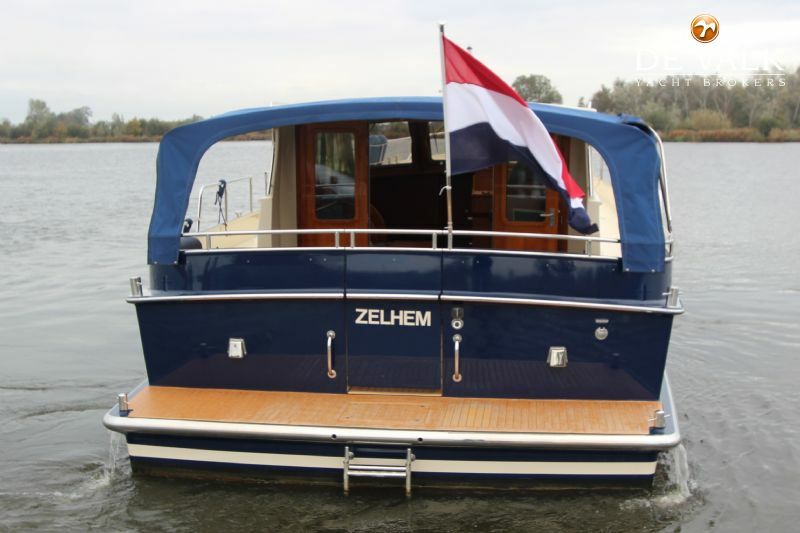 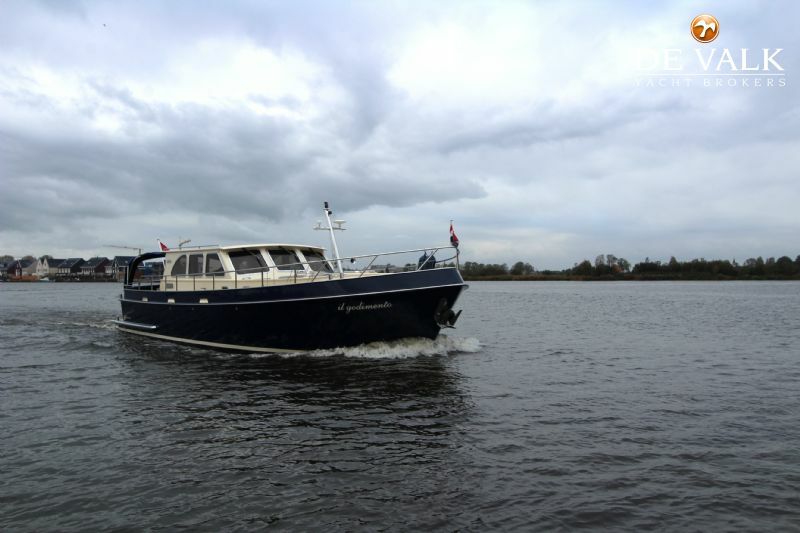 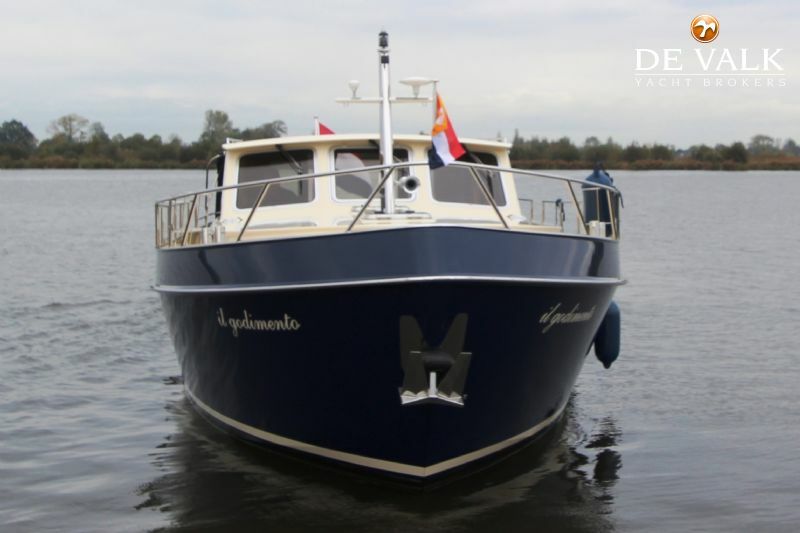 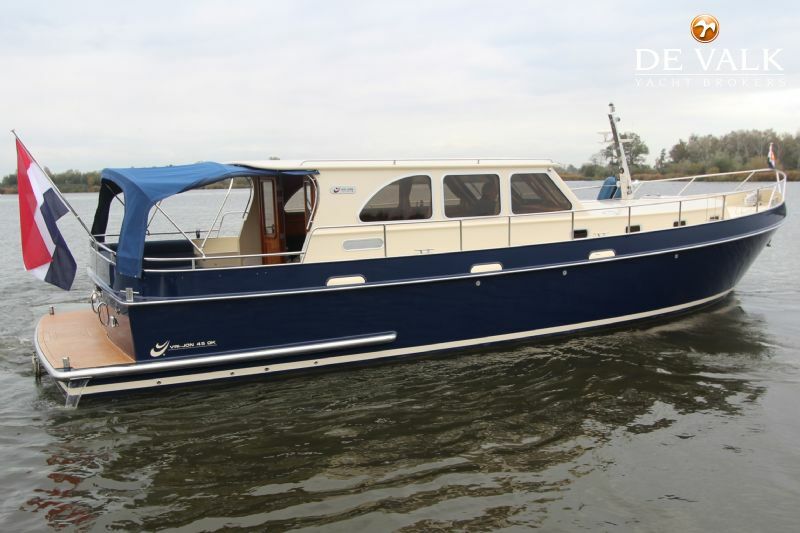 The Vri-Jon 45 OK ''Il Godimento'' is built at the famous Vri-Jon Shipyard in Ossenzijl. 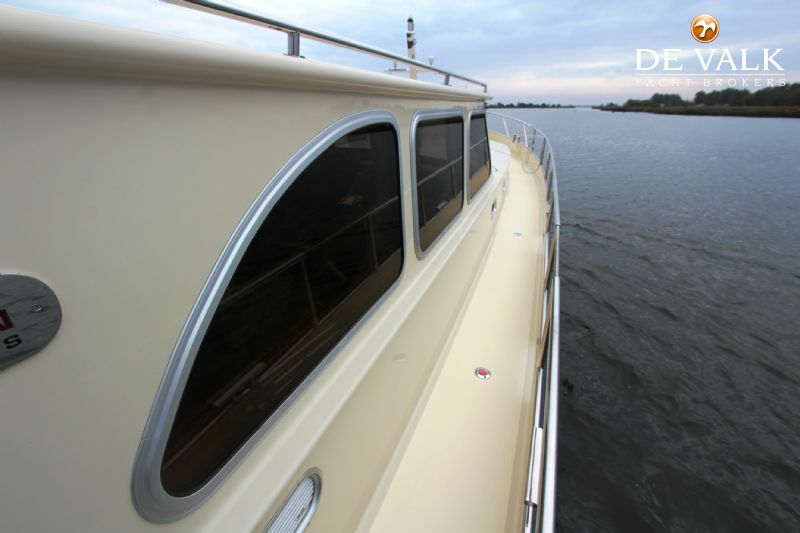 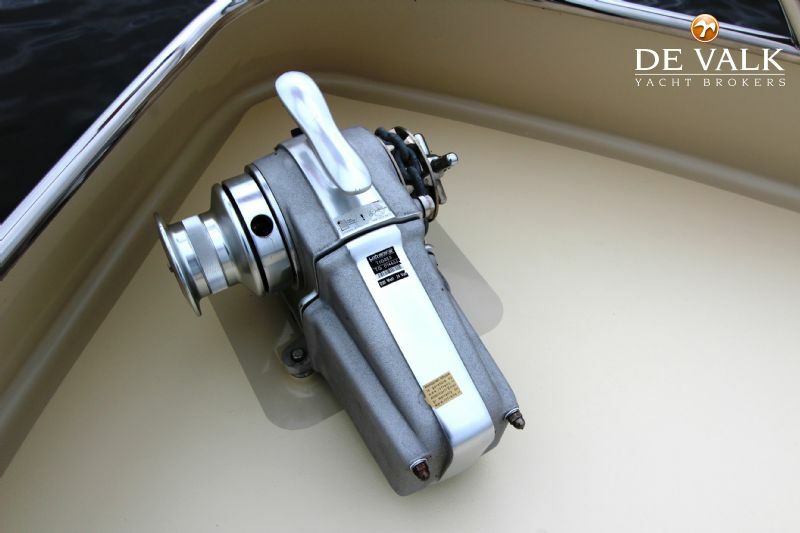 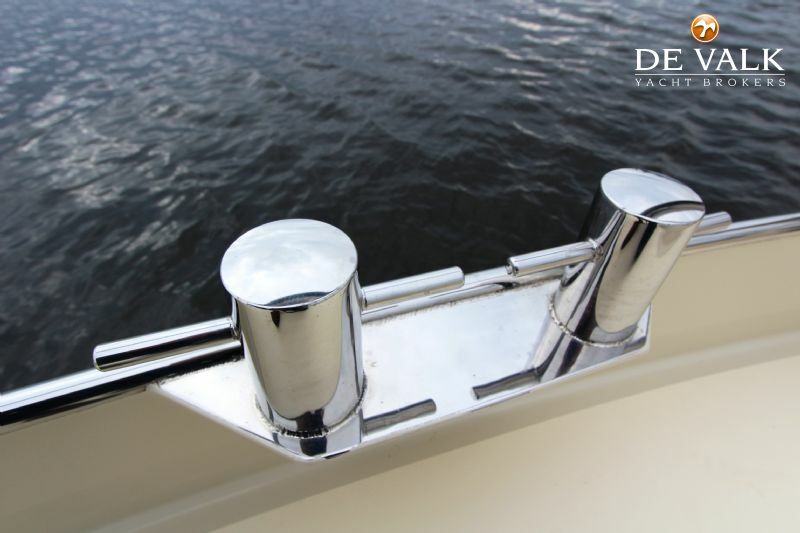 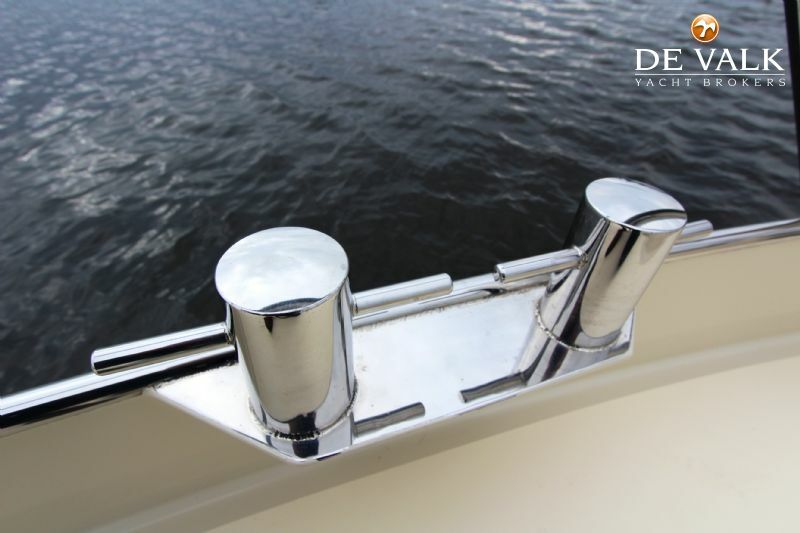 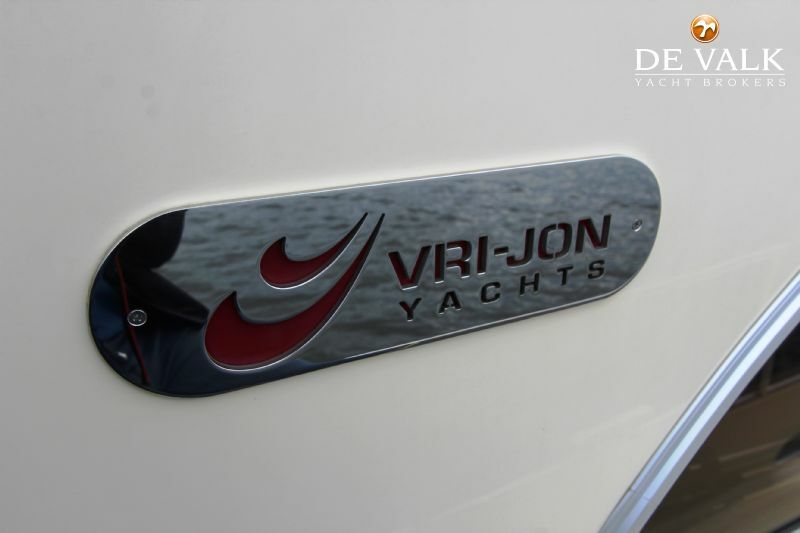 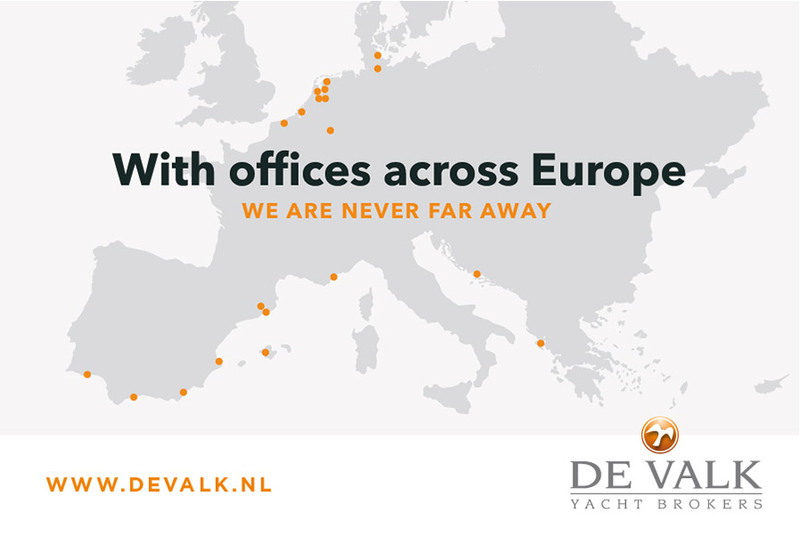 This Vri-Jon 45 Ok has a CE-B classification and is suitable for the European waters coast and inside. 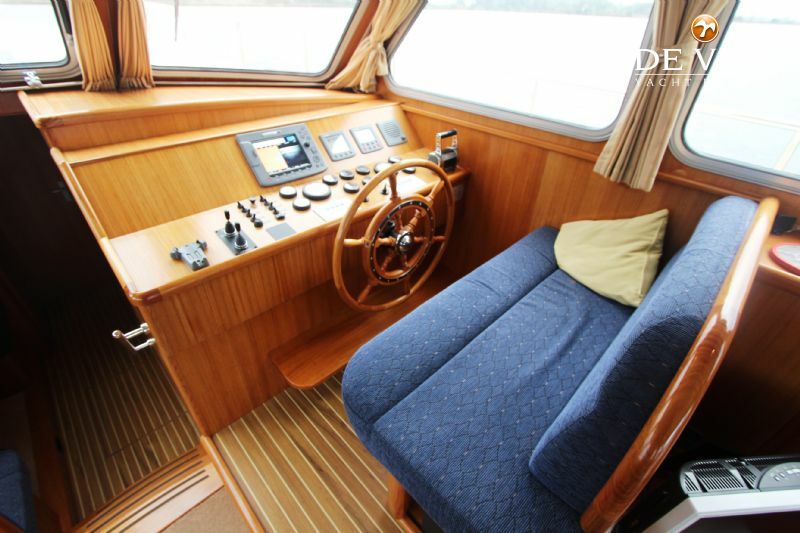 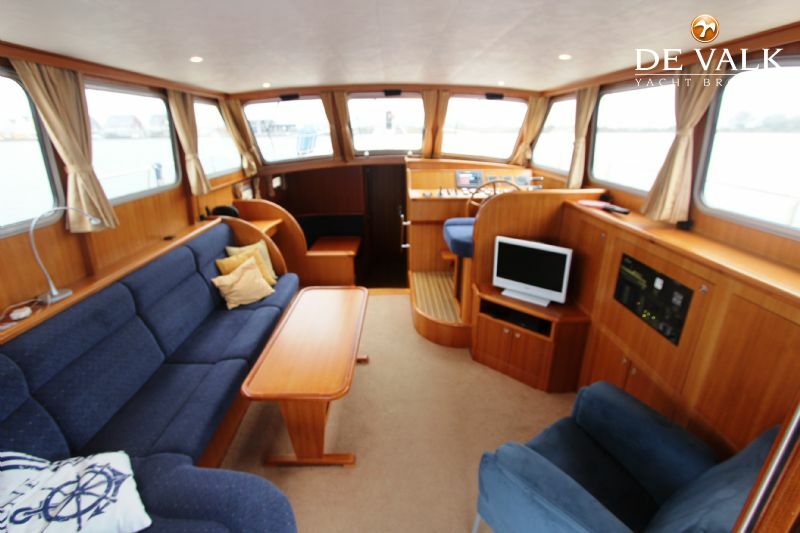 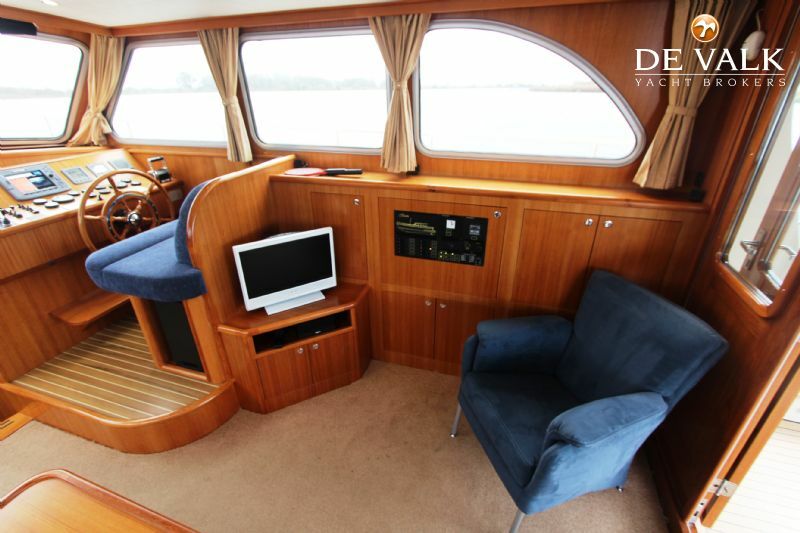 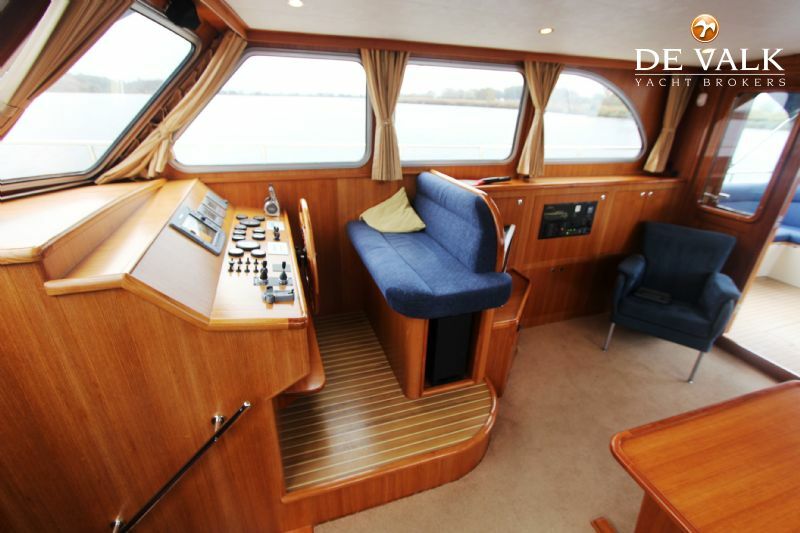 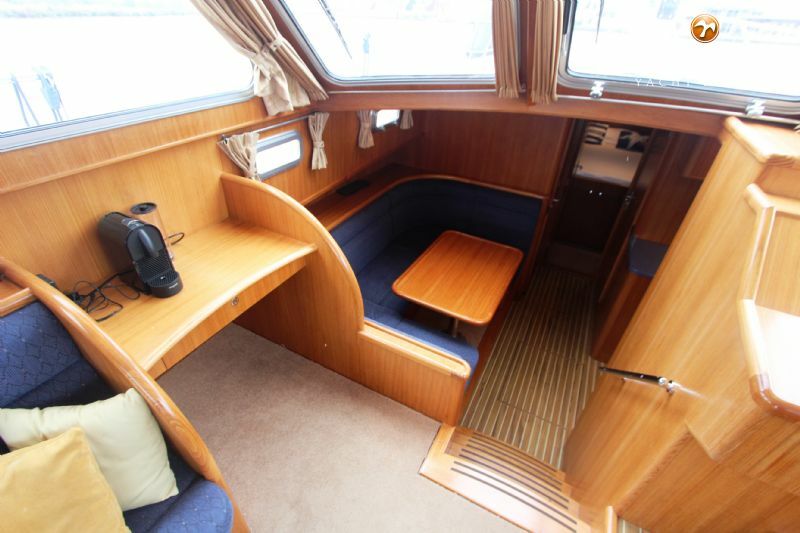 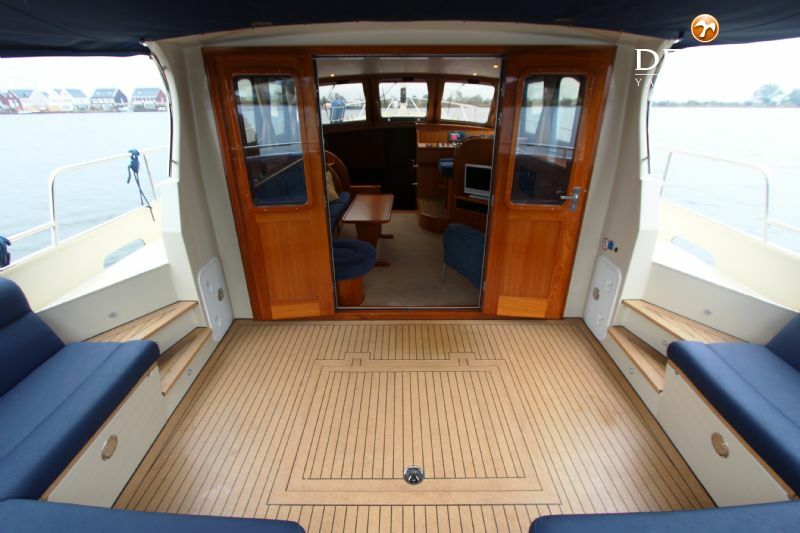 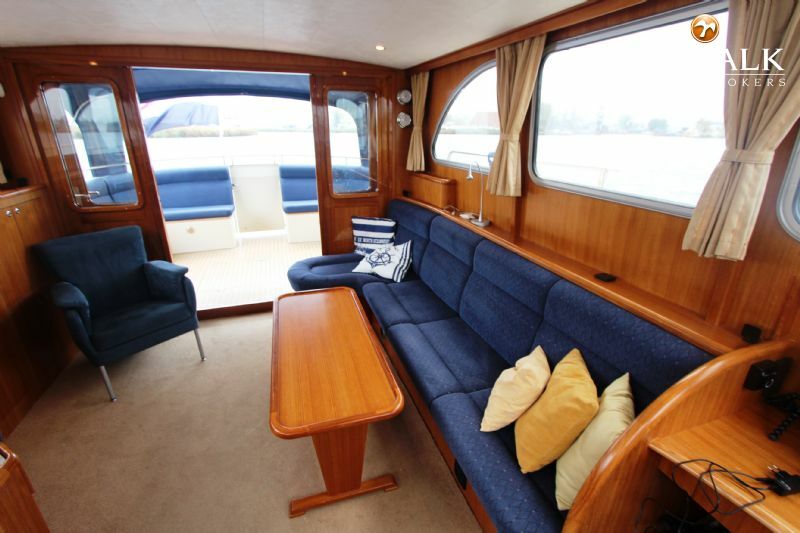 She has two cabins and equal floors.nBecause of the large cockpit and storage space you have a lot living space which makes this Vri-Jon 45 OK suitable for a longer stay on board.nThis Vri-Jon 45 OK is equipped with, among others 2 x 75 Hp VW diesel engine, electric bow, stern thruster and windlass, double glazing, autopilot and Eberspacher heating.